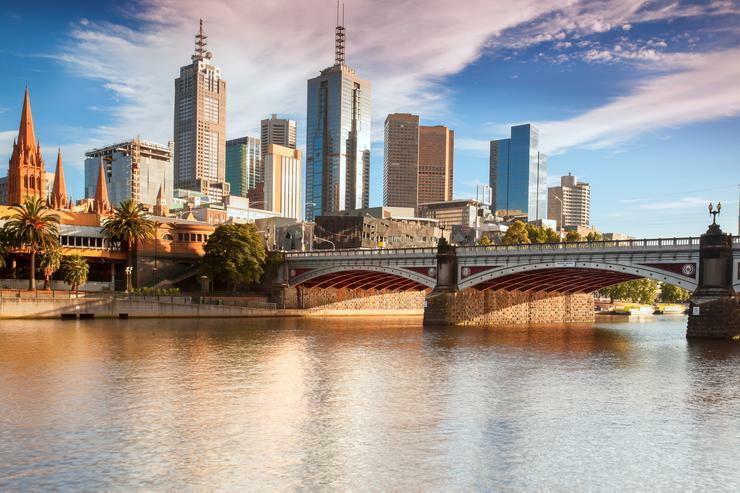 Integration business solutions company, Jitterbit, has landed in Australia with headquarters in Melbourne to service existing and new customers across A/NZ. Jitterbit executive director, Andrew Henderson, said the launch will act as the catalyst for seeking new resellers on both sides of the Tasman. "The Jitterbit platform has connected thousands of systems and will fit most customers’ integration scenarios and business process automation opportunities," he said. "We see a great opportunity for our reseller ecosystems to be broadened now that we can service without the issues associated with communications across time-zones, and can support resellers and customers locally. "We have begun discussions with a number of A/NZ based resellers and these markets will be well served from our Melbourne office." Henderson said Jitterbit will provide a "critical presence" in growing markets where companies face many common challenges, such as the need to digitise and accelerate operations, as well as "connecting quickly" to Cloud applications. Other key team leaders include executive director Rick Lanman and Salesforce.com engineering technical lead and architect, Steve Kerr. Together, Henderson said the trio share over 60 years of software industry experience at companies including Oracle, NetSuite, Akamai, Advent Software and Virgin Australia, a Jitterbit customer. Henderson added such experience in dealing with integration projects involving legacy systems will provide the Jitterbit team expertise in recommending and implementing the right combination of technologies to connect and enhance existing systems.